Digital Communications Manager, My Care Academy. If you’re a student, researcher or educator you may be interested in a new digital tool that hit the web recently called Kialo. Kialo looks like it could be a handy collaboration tool for educators. You can map discussions and see complex issues clearly. Fed up of trying to collate feedback? 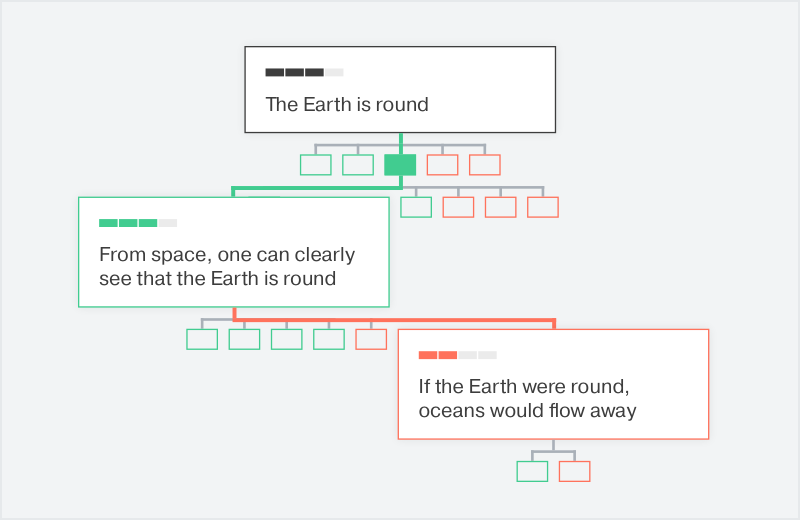 No worries – Kialo enables you to visualize discussions as an interactive tree of pro and con arguments. 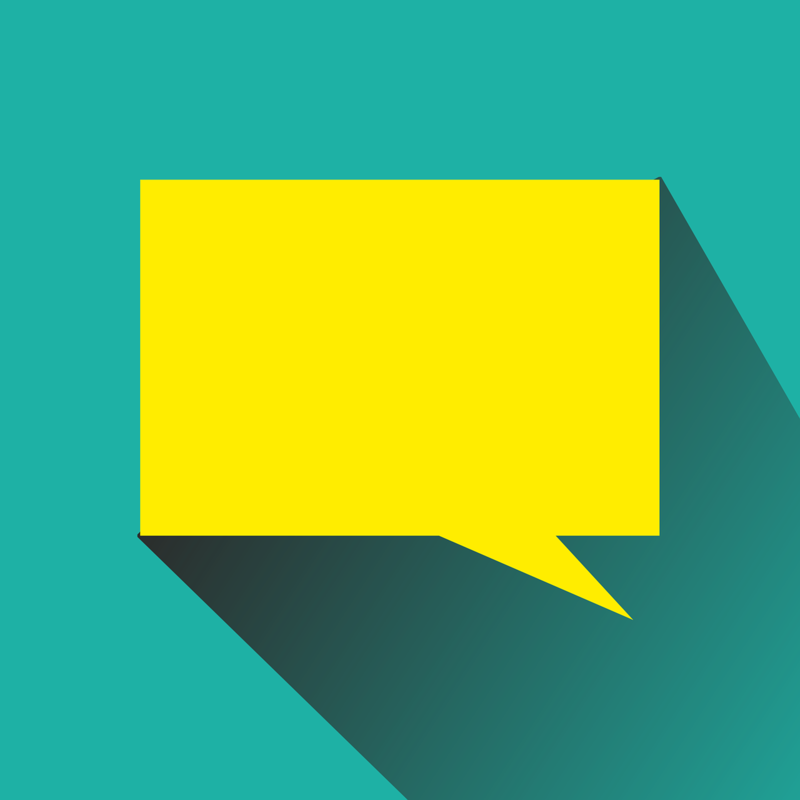 A benefit of using Kialo over other social media to debate or crowdsource stakeholder views is that you can create either public or private debates. Plus it helps avoid the spam and trolls that have come to plague many social media channels and platforms for collaboration. This 2-minute video by Kialo gives a snappy overview of how it works. New discussions are private by default and can be seen only by you. How can you start a discussion? Benefits for students, researchers, lecturers? Kialo describes itself as being designed to ‘ensure rational and friendly discourse’ and perfect for ‘any type of course to help students get to the core of subject matter’. There’s paid plans for government and businesses and a free plan for educators. What would you use Kialo for?